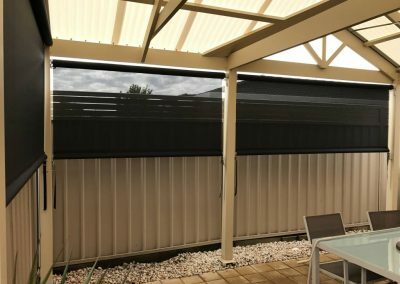 Our veranda blinds can span widths of up to 5m, the crank blind system is particularly useful for areas that have no post to affix to. 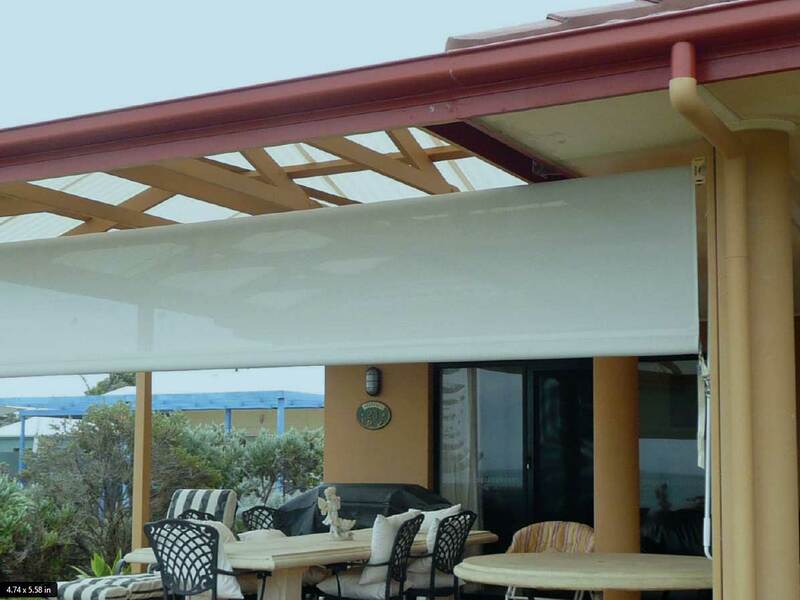 The blind is wound up and down via a gearbox and crank handle and clipped into place when required. 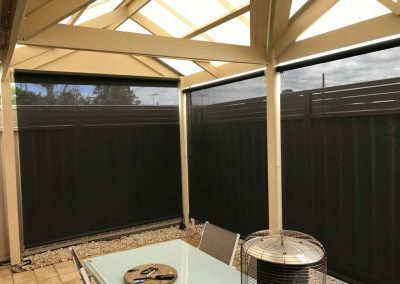 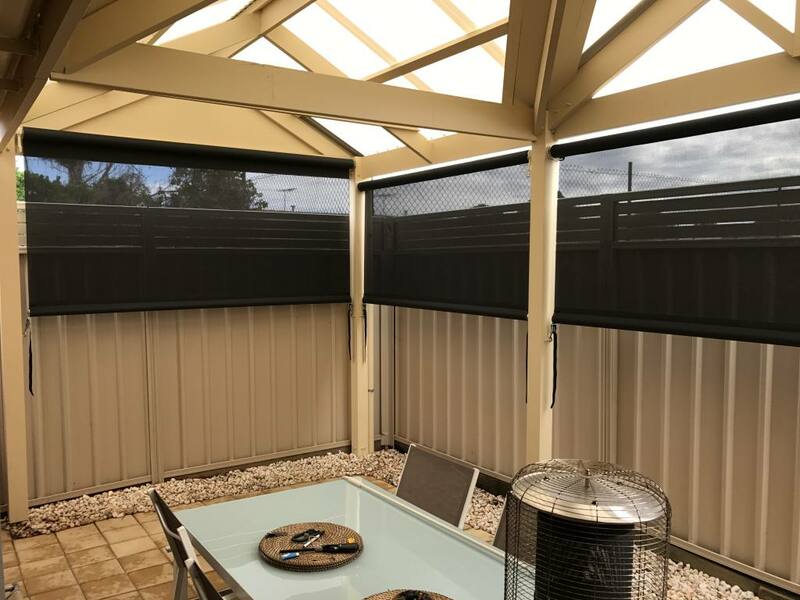 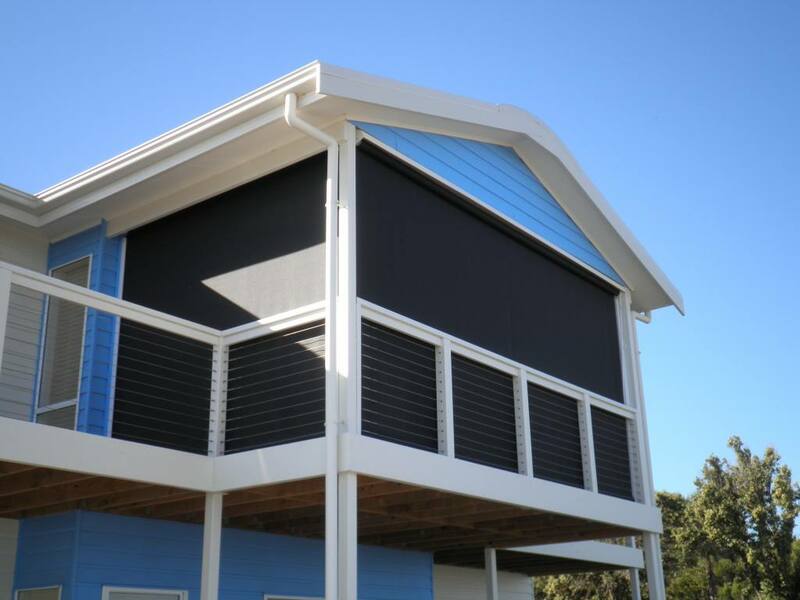 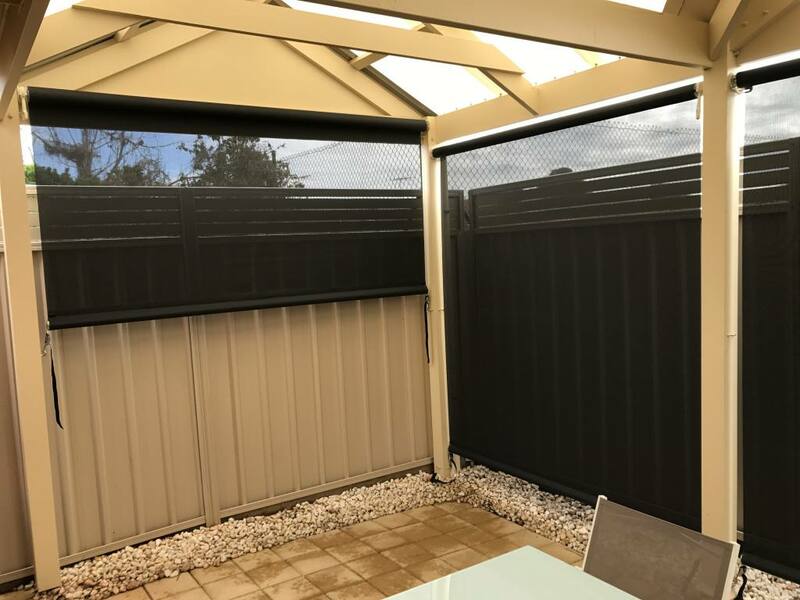 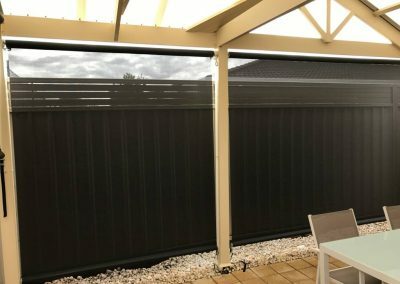 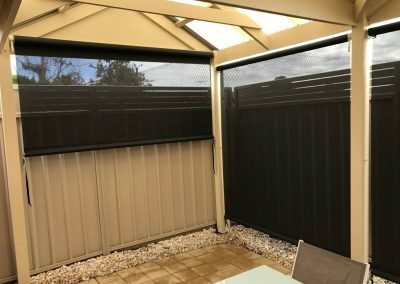 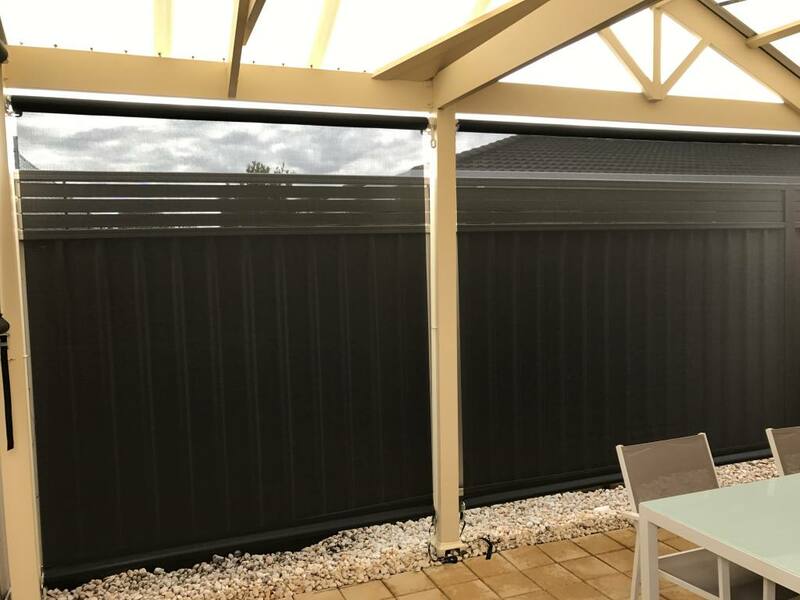  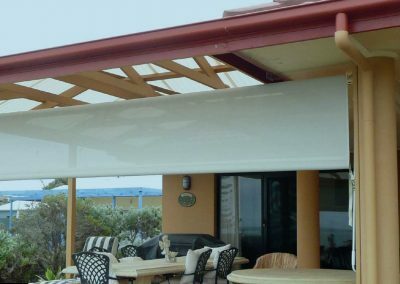 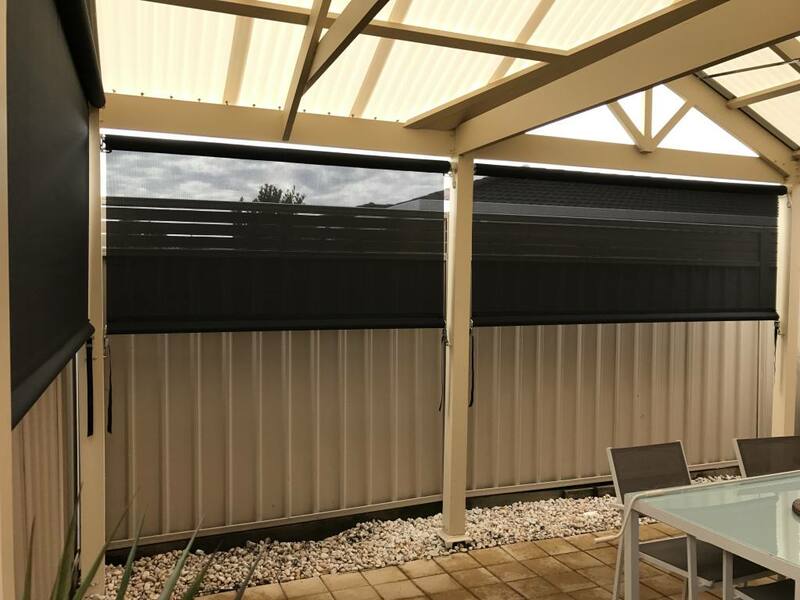 Our veranda blinds are an economical and effective option where predominantly sun protection and a limited amount of weather is required and they DO NOT seal to the sides like our Ziptrak blinds.